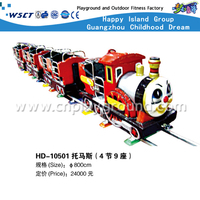 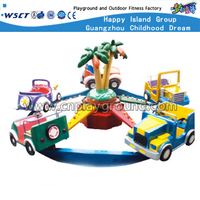 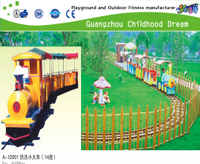 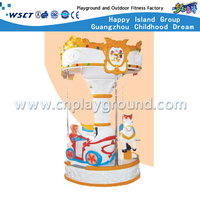 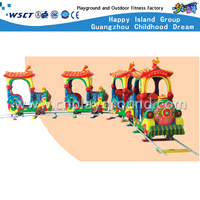 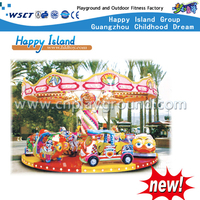 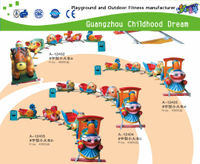 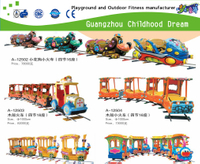 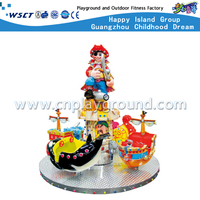 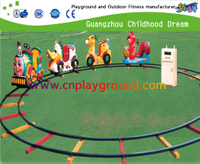 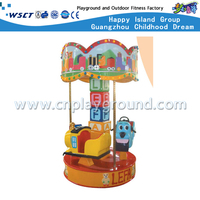 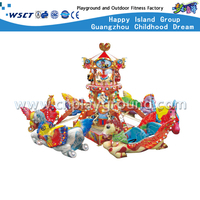 Rotary lifting airplane is a kind of entertainment product suitable for young children. 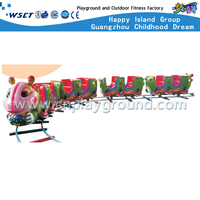 Rotary lifting aircraft is made of fiberglass reinforced plastic and steel. 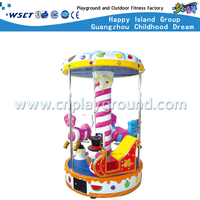 It can rotate left and right and lift up and down toys. 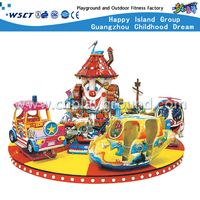 In a small helicopter, children sit in the electric plane, start the switch or coin, the electric aircraft can rotate automatically, while doing uniform speed up and down movement, accompanied by beautiful and beautiful children's songs (can be replaced by themselves), so that children are nostalgic to and fro. 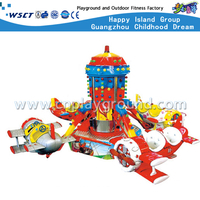 In many children's hearts, there is a deep impression, so becoming an astronaut is a sacred dream and goal of many children when they were young. 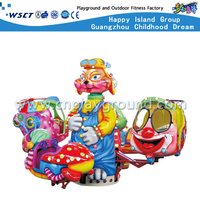 Rotary lifting aircraft not only satisfies children's visual psychology in color and appearance, but also has the effect of 360 degree rotation and lifting. 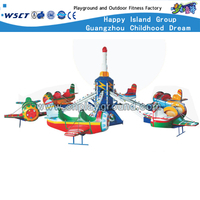 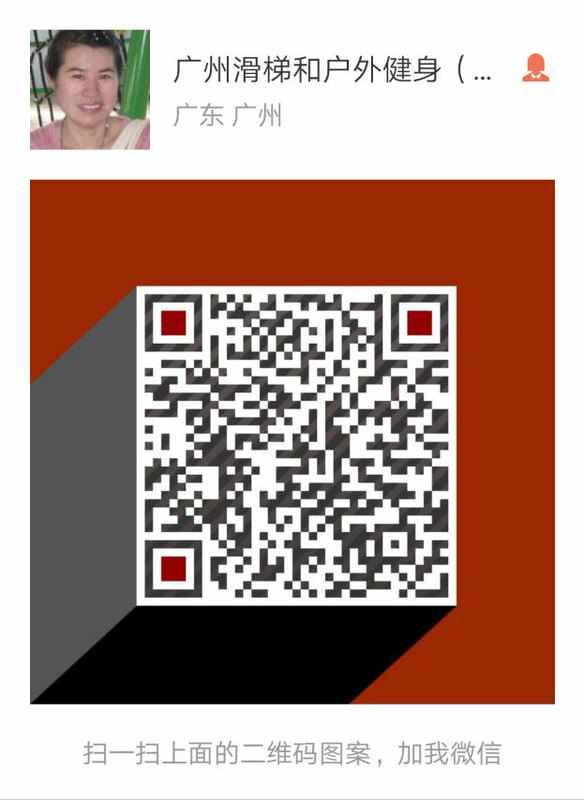 After the children ride on plane equipment, they feel like flying in the blue sky, thus realizing it, so that achieve children's dream of flying in the blue sky. 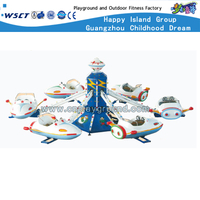 Mini aircraft is suitable for placing in parks and large squares, safe and reliable.